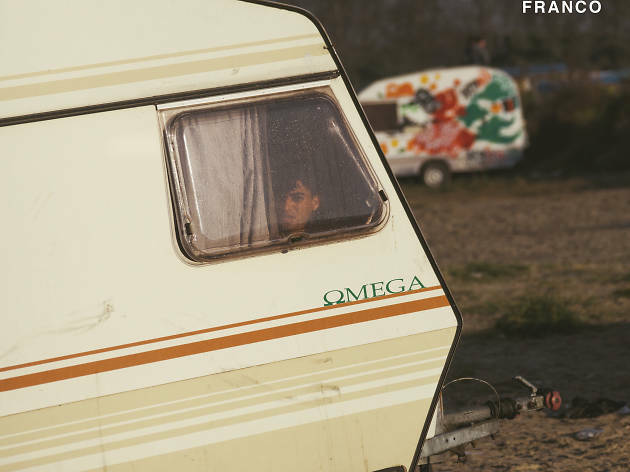 You may have seen images of The Jungle in Calais, France, at some point or another in the news. What these structures where refugees lived were like was a talking point. 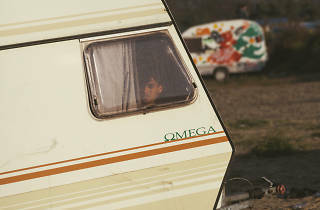 The shabby temporary constructions of these impermanent houses; a place of refuge for those who fled their own homes in faraway countries, and who, upon arrival, were displaced once again, to the outskirts, to the margins of the system, of society. After The Jungle expanded to house some 10,000 inhabitants in a period of 18 months, the French government destroyed it and expelled the refugees, forcing them to leave, separate and relocate. Interest in the issue seems to have vanished as we delude ourselves that the problem no longer exists once the structure has been dismantled. However, despite changing its physicality, The Jungle is still out there, but in a different and disperse form. Where did all the refugees move? Do they have a new home? Who is helping them with their traumas? Do they have a chance to integrate? Alex Franco's exhibition ‘Remember Me When I’m Gone’ strives to shine a light on a problem that remains unresolved. This exhibition is part of the Crea Fridays series of events. 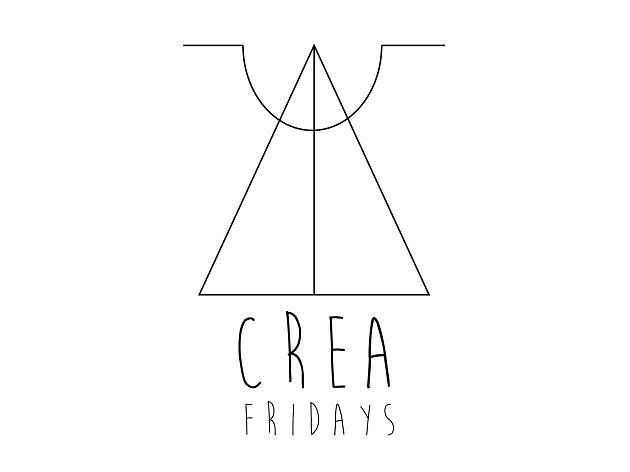 Crea Fridays is a concept with the aim of using art as a medium of communication to understand, and think and learn about our society. Projects by different artists are promoted in a format: one event for one night, Friday being the day for exhibitions combining psychology, art and education. 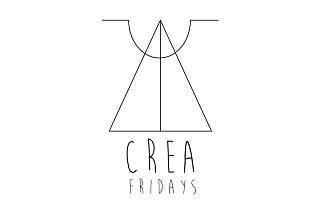 Each Crea Fridays features a different artist from a variety of fields (photography, painting, sculpture, fashion...). If art is a language, why not use it in order to communicate and talk? Why not create possibilities to refect over what is occurring in the world and in our society? Eva Abeling, Photographer, and Alba Thompson, Psychologist, bring together artists and the public in their Crea Fridays events.